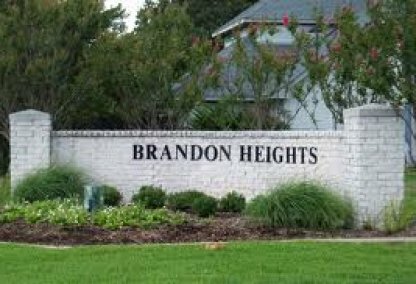 Brandon Heights is sandwiched with College Station Middle School on one side and Rock Prairie Elementary on the other. This neighborhood is located in the ever popular south College Station area. It is a mere minutes away from parks, restaurants, and shopping. Students in this community will go to Rock Prairie Elementary, Cypress Grove Intermediate, College Station Middle School and then A&M Consolidated High School.